The brain is an extremely complex organ that controls various body functions. Each area of the brain is responsible for a special function or ability. The brain has three components namely Cerebrum (controls movement and sensation, speech, thinking, reasoning, memory, vision, and emotions), Cerebellum (coordinate muscle action and control, fine movement, coordination, and balance) and Brainstem (controls heartbeat, blood pressure, and breathing; and helps control the main nerves involved with eye movement, hearing, speech, chewing, and swallowing. A stroke occurs when the blood flow to an area of the brain is interrupted. 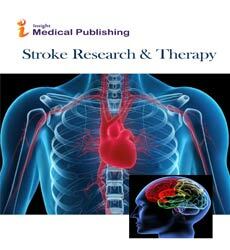 If a stroke occurs and blood flow can′t reach the region that controls a particular body function that part of the body won′t work normally resulting in a disability leads to specific impairments.